The Cryptotelegraph is a Crypto News Magazine ‘Startup’ that hunts high-and-low to compile the very latest crypto news and reviews from around the web – Whilst at the same time producing thought provoking articles and interpretations surrounding the cryptocurrency market today! All articles displayed on our site are sourced from the leading crypto, blockchain and financial institutes who have their fingers on the pulse within the crypto industry, day in day out! 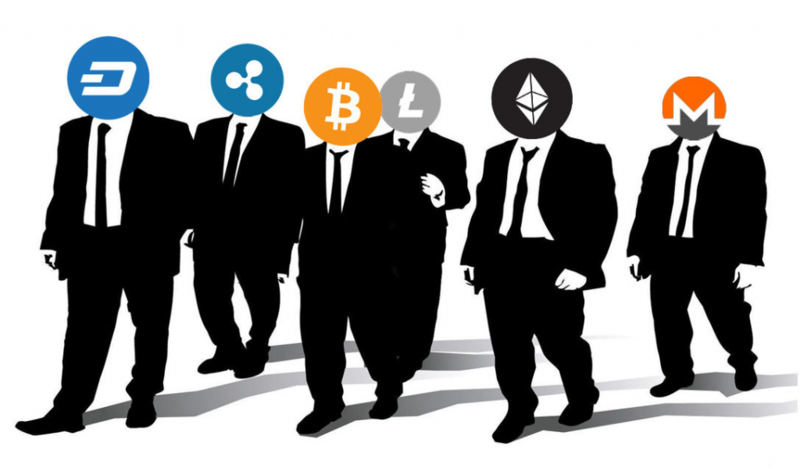 So whether you’re looking for the latest news on cryptocurrencies like; Bitcoin, Ethereum, EOS, NEO, Litecoin and many others.. Or news about major ICOs which are currently trending and gaining traction! Then look no further as Cryptotelegraph aims to source all the latest crypto news and reviews to share with our readers in realtime. We thank all our readers and future contributors for their support.